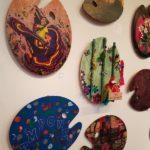 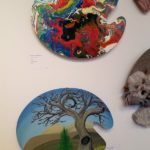 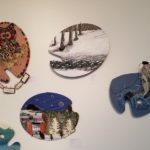 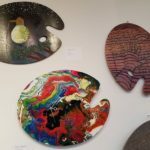 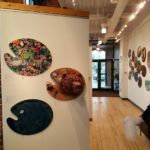 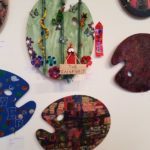 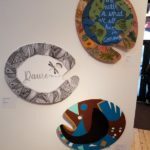 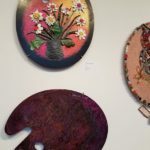 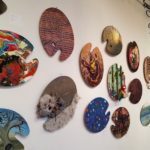 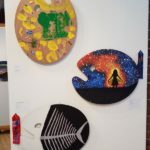 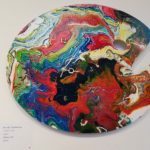 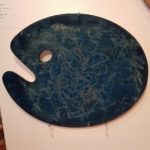 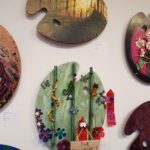 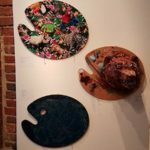 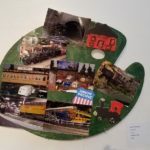 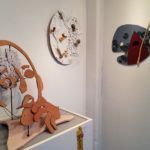 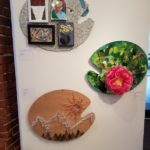 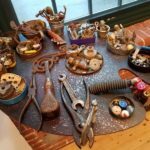 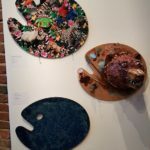 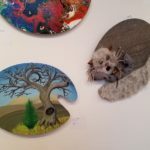 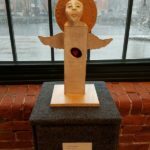 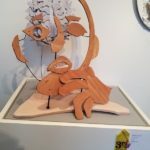 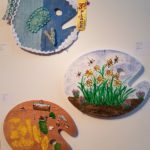 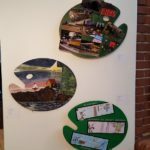 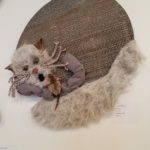 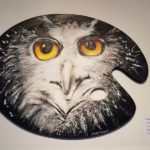 Here are a few photos from the 2018 Palette Show at Alternatives Whitinsville! 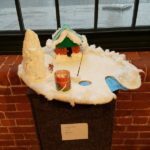 There were some great entries this year! 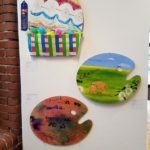 BVAA members Beverly Tinklenberg, Carole Plante, and Lisa Shea participated. 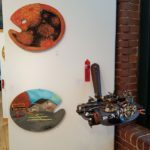 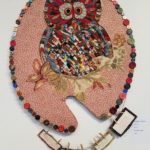 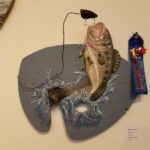 The show is live through April 27, 2018 – get on out to see it! 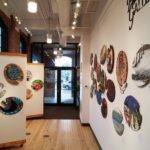 The Heritage Gallery is free to visit and open to the public Monday – Friday from 8:30 AM to 4:30 PM. 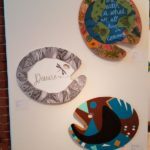 For more information contact Cristi Collari at (508) 234-6232 or Cristi.Collari@AlternativesNet.org.